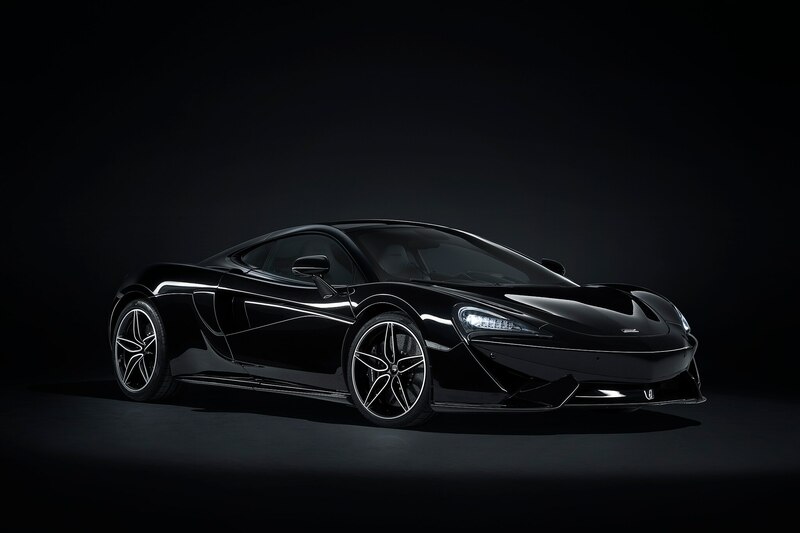 When picking the color of your next supercar, resist the temptation of bright, highlighter hues—go with black. A jet-black supercar is a sinister, menacing shape compared to the parodic Skittles-colored attention missiles that populate Miami. 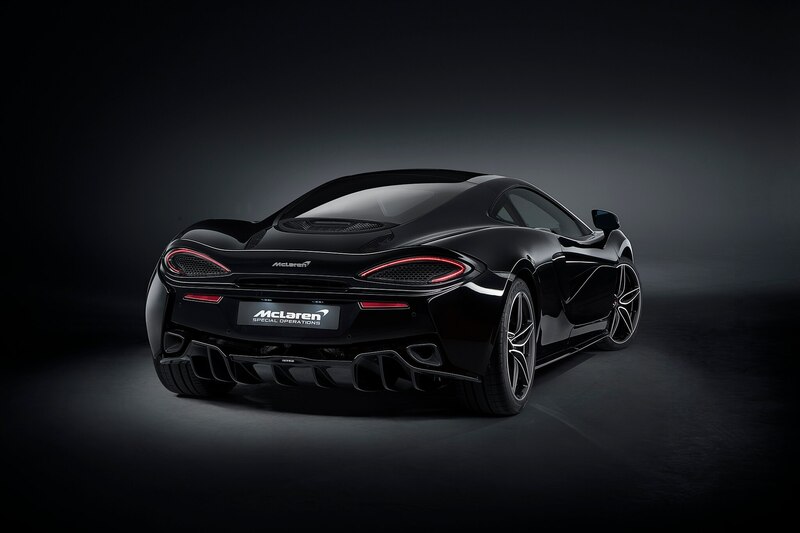 It looks like McLaren is happy to oblige the subtler enthusiasts among us, with a new limited-run of the 570GT MSO Black Collection. 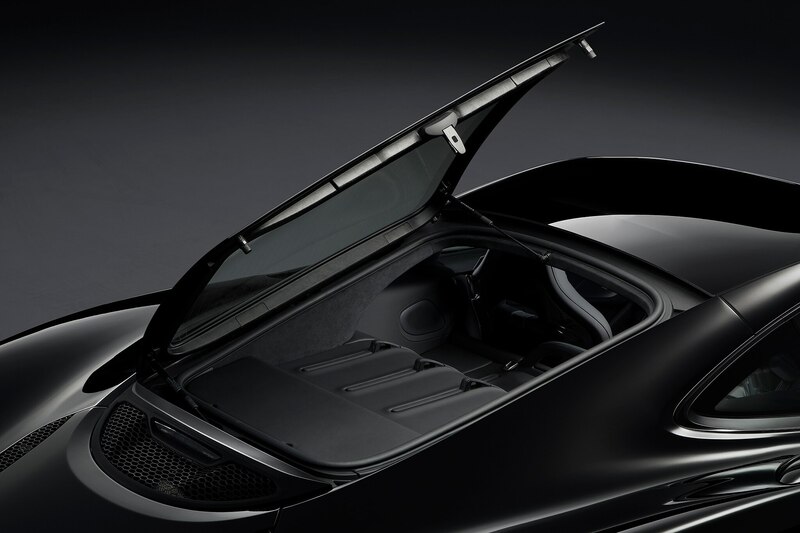 McLaren’s specialty MSO division is behind the new special edition, darkening the entire exterior of the supercar with a combination of unique Carbon Black paint and the MSO Black Pack that replaces gray accents on the front fascia and rear bumper, side skirts, and air intake. 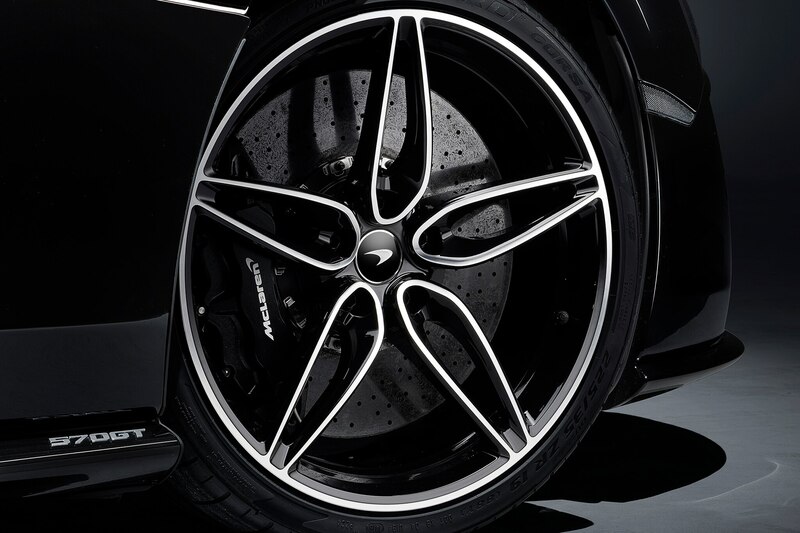 Even the usually colorful brake calipers are coated in dusky black paint, hiding behind Gloss Black wheels. Inside, it’s similarly shadowy. 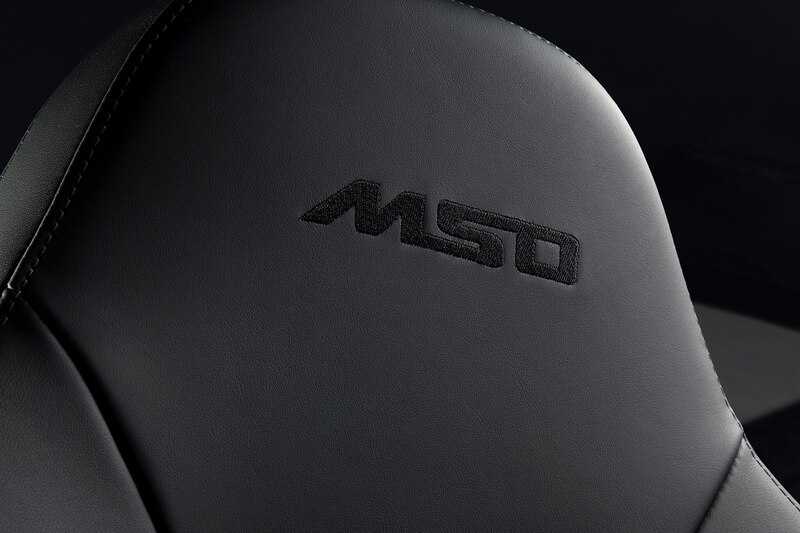 MSO decked the interior out with the Black Collection kit, adding Jet Black and Carbon Black Alcantara to the headliner, instrument panel, speaker surrounds, steering wheel, and central transmission tunnel. 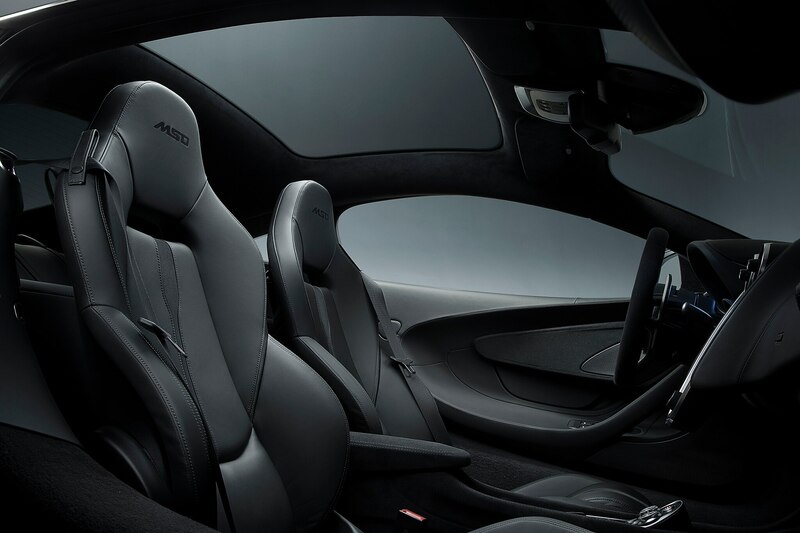 To differentiate it from other pedestrian McLarens, the headrests are stitched with MSO badging, the starter button is blacked out, and a special plaque is displayed on the center console. 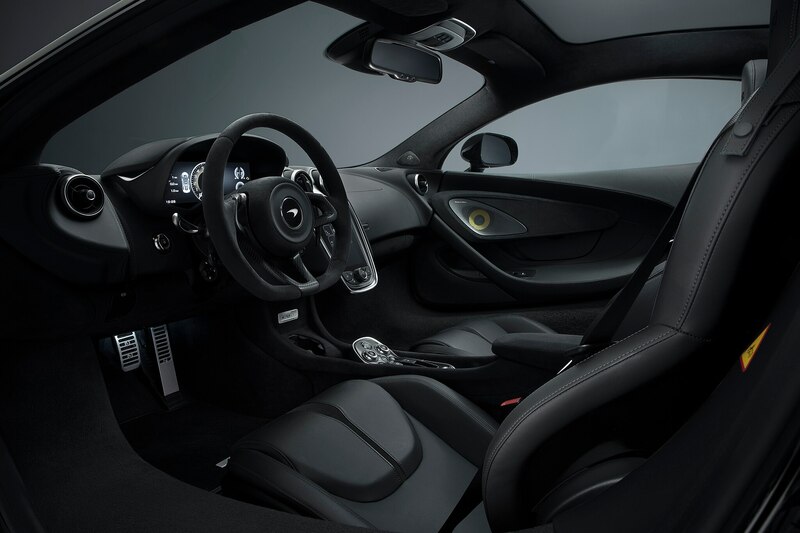 Aside from these aesthetic touches, each Black Collection arrives with the GT Upgrade pack that includes an upgraded Bowers and Wilkins sound system, power steering column, axle lift system, and a back-up camera. 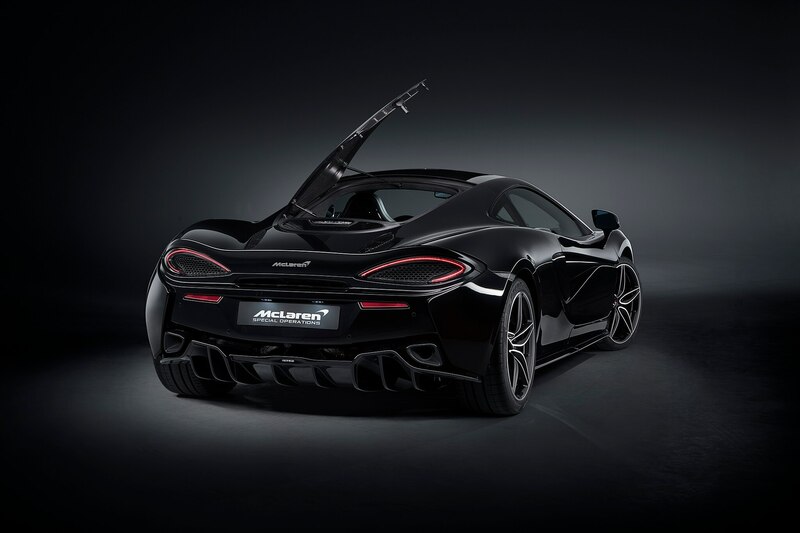 Not that you’ll need the radio, considering all Black Collections are fitted with a Titanium SuperSports exhaust from MSO, along with carbon ceramic brakes yanked from the optional Sport Pack. 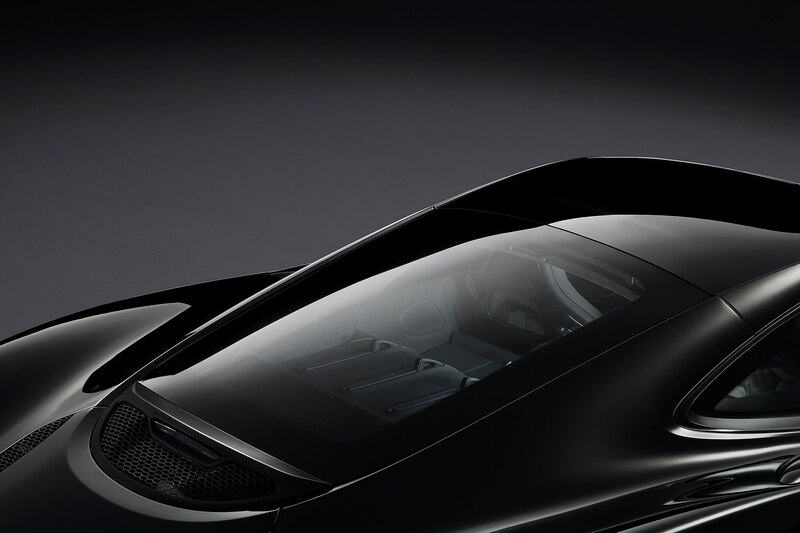 If you’re interested in stealth speed, get in touch with McLaren soon, as only 100 Black Collection 570GTs will be built, each carrying a base price of $251,000.